Wharton MUSE: Consulting Division is a not-for-profit consulting group at The Wharton School that delivers innovative and actionable recommendations to tackle marketing & strategic business problems faced by our clients. 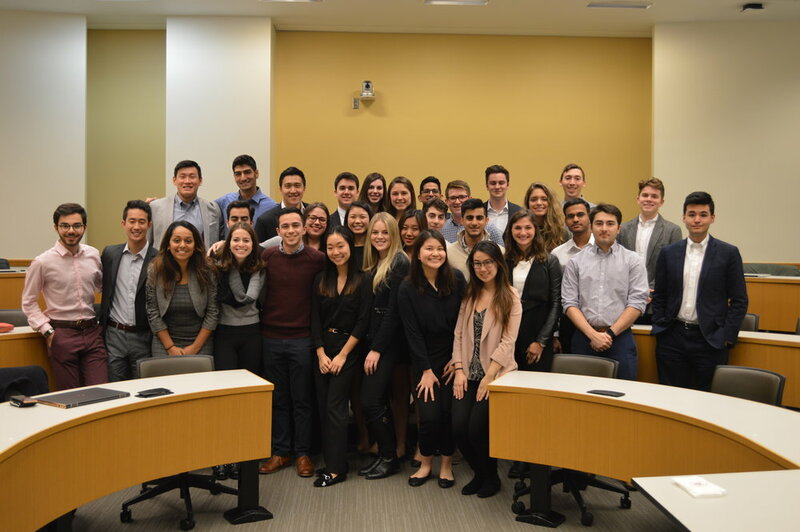 Comprised of some the University of Pennsylvania’s sharpest and brightest undergraduates, many of whom go on to work at top consulting firms upon graduation, we focus on serving for-profit clients ranging from early stage startups to established, global Fortune 500 companies. We give professional consulting services to our clients for a fraction of the price of management consulting firms. Our focus is on actionable insights that generate high ROI on the projects we undertake. Our consultants are opened up to a wealth of opportunities for growth and learning. We hold training sessions to learn concrete skills and introduce members to industry-grade best-practices. We're a diverse group of students from all schools at Penn. Our consultants go on to a wide variety of professional roles and use the skills they learn in MUSE every day.